Soul Crash is a real-time multiplayer sword fighting game. Starting as a Facebook game- it has expanded to mobile and PC gamers with more than 12 million players to battle against. 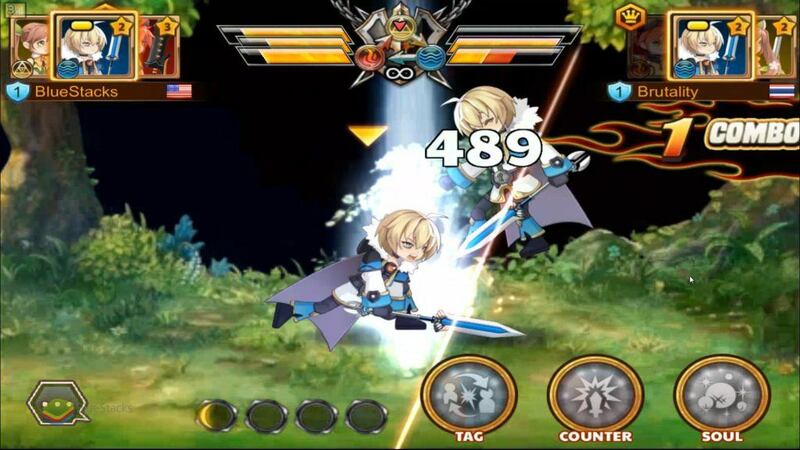 It’s similar to Seven Knights whereas you collect & upgrade heroes, assembling the best team for total conquest. Can you dominate the arena? Play Soul Crash on phone, tablet or PC via BlueStacks and let’s get into the review! Massive online user base to fight against! 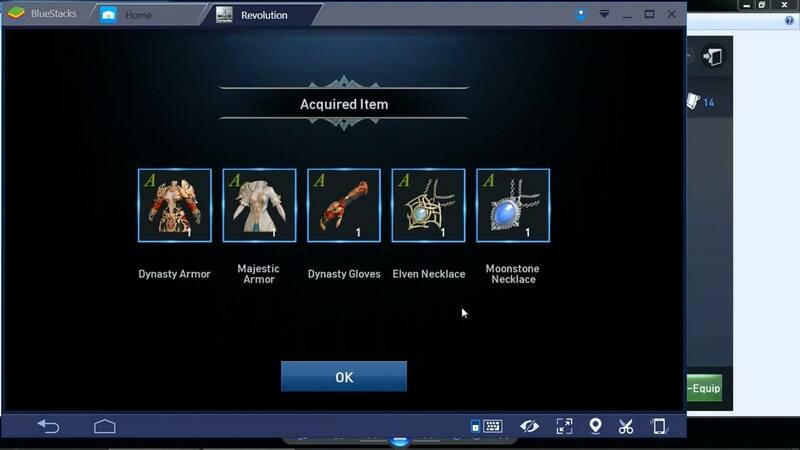 Collect, upgrade & evolve heroes! Convenient initial tutorial walk through! 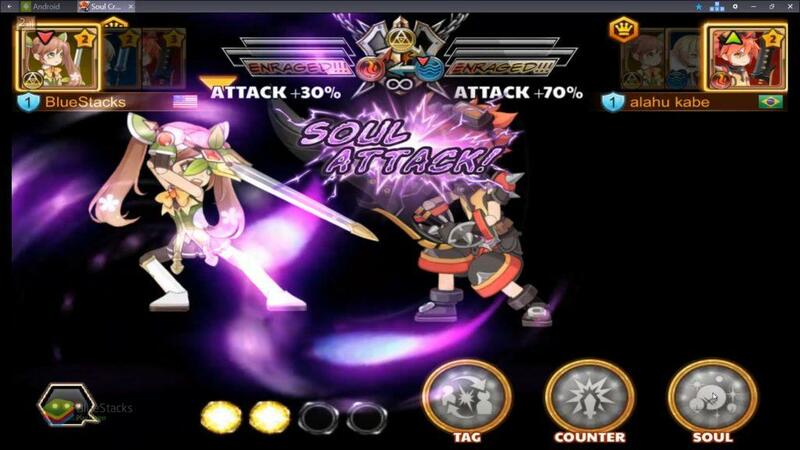 Soul Crash is an MMO strategy fighting game. You can compete against others online. The goal is to collect the best heroes and power their abilities to the max to defeat any opponent entering the battle arena. The strength for heroes are based around three elements. Almost like the paper, rock scissors conundrum… The Fire, Water and Earth elemental balance adheres to the same principles. One element overpowers another while weaker to the other. Tag: is switching fighters, deliver a double attack in the segue. Counter: a blocking move countered by an amazing attack sequence. Soul: a powerful combination move in an effort to devastate the opponent. Did you know you can play Soul Crash better and faster on the larger screen of a laptop or PC using BlueStacks? This is when useful you map the three attack buttons to your keyboard using our keymapping feature. Should you download Soul Crash? Yes! It’s an action MMO game with plenty of foes to battle online. 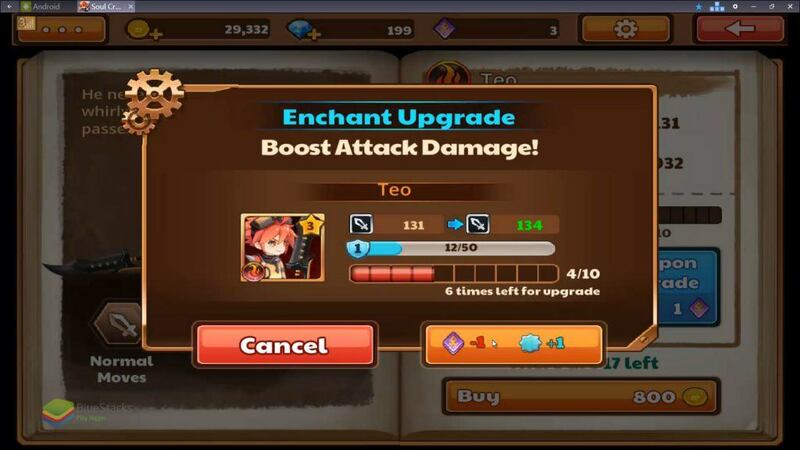 The goal is to enhance your team’s elements, powers and weapons in order to defeat any opponent match up. BlueStacks is the best way to play Soul Crash on PC- especially when you configure custom keymapping for attacking… download now!